Sign up and receive Property Email Alerts of Guest Houses for sale in Bluewater Bay, Saldanha. This breath taking landmark in Saldanha is perfectly situated on the Bluewater Bay beachfront. 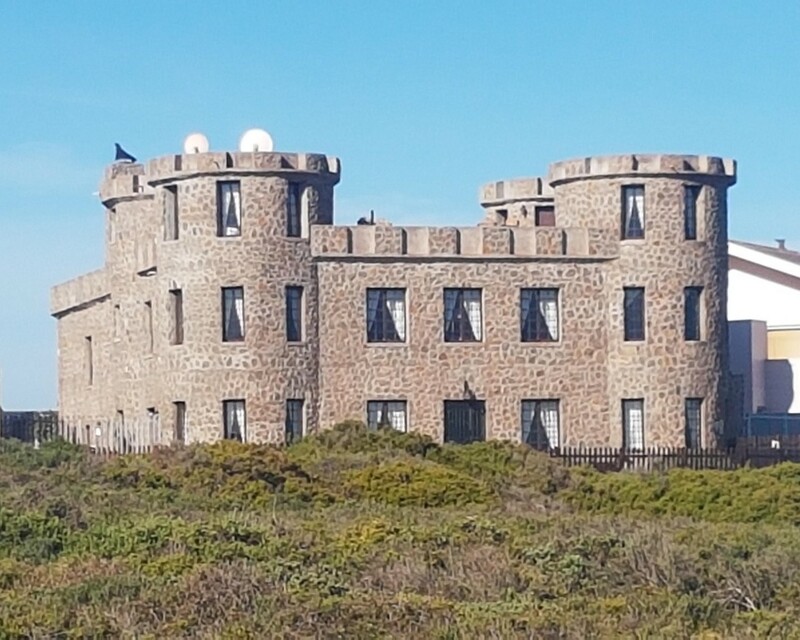 The popular, well-known authentic Stone Castle guesthouse, has nine full guest suites, a 50-seater dining room, professional kitchen befitting a castle, pantry, reading room, two private lounges, a private dining room, double garages and oodles of safe parking. Buy a holidaymaker's dream. Very popular with honeymooners. All linens and crockery included. NB: The property is for sale, not the business. This majestic property won't be on the market for long. Book a viewing today! Sign-up and receive Property Email Alerts of Guest Houses for sale in Bluewater Bay, Saldanha.